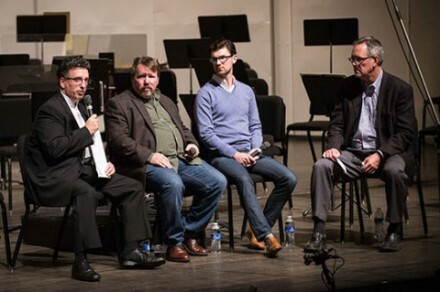 Pianist Jeffrey Biegel, poet and author Brian Turner, and composer Jake Runestad discussed Dreams of the Fallen during the Concert Conversation with Randall Davidson. 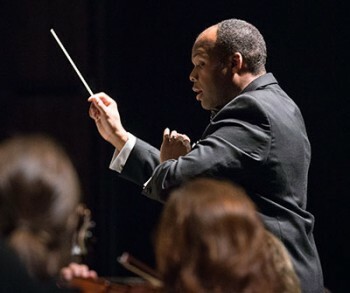 The Dreams of the Fallen concert was the official debut of VocalEssence Associate Conductor G. Phillip Shoultz, III. The concert will be available as a VocalEssence Podcast; subscribe to the podcast and you will automatically receive it. You can also see more concert photos in our Facebook album.